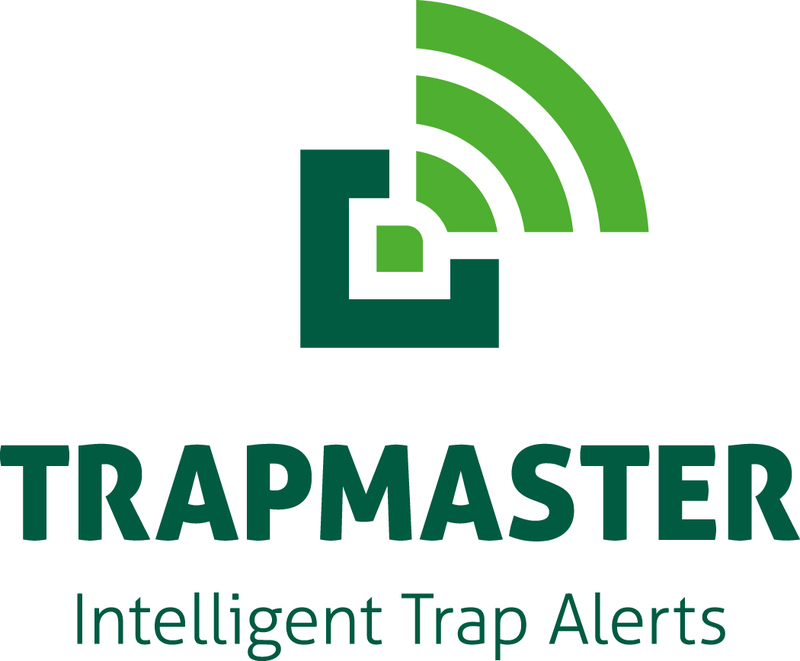 TRAPMASTER Professional is a very intuitive trap monitoring system for live animal traps. It includes a water-proof IP65 enclosure, features a rechargeable battery that operates reliably down to -65 degrees Celsius and operates with a built-in sim card which operates with all European network providers. 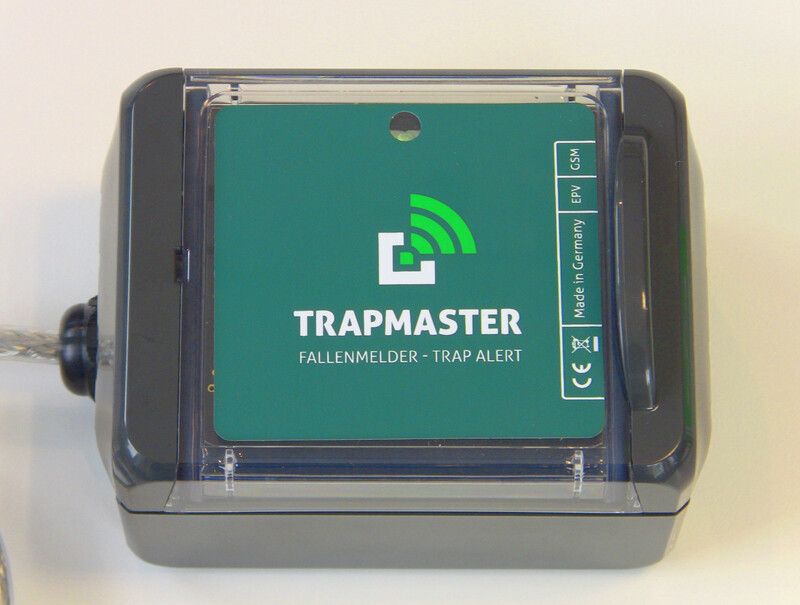 The TRAPMASTER Professional selects the best network at each trap location and switches networks autonomously in case a given network is not performing well. It conducts automatic self-checks regularly and informs the hunter immediately as soon as an animal is caught in the trap. Each user can configure their message settings to be through push-notifications (Trapmaster app), by e-mail, through SMS or as instant message through Telegram.